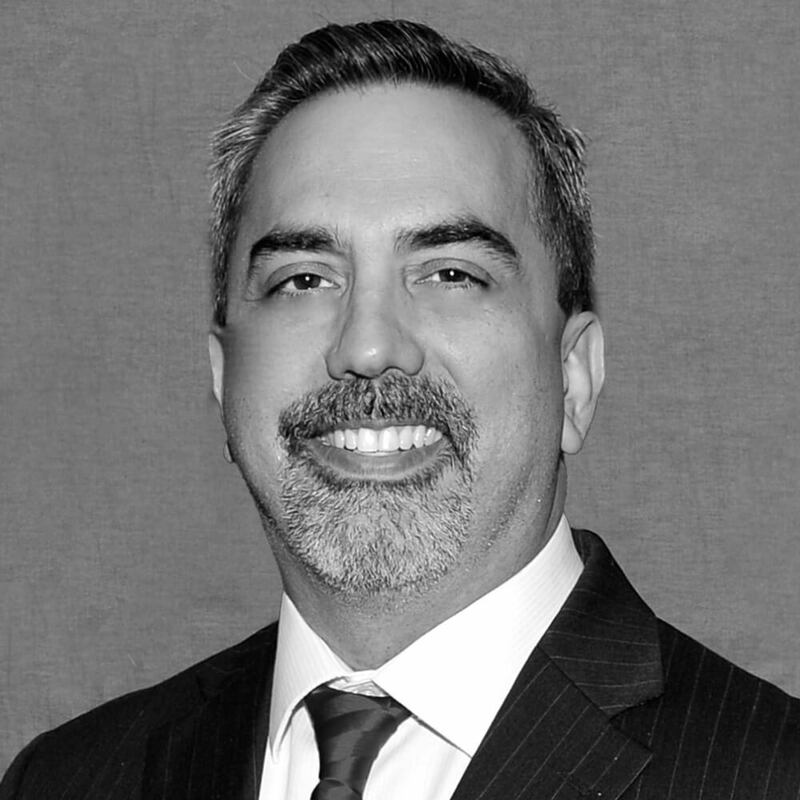 Dr. Emilio Cordova, the CEO of SAMDI Tech, brings over 20 years’ experience in executive management to the organization. Throughout his career he has held leadership positions in sales, marketing and business development including positions at Worldwide Clinical Trials, Bioanalytical Systems, Inc., and AIT Bioscience. He received his doctorate in chemistry from the University of Miami, completed a postdoctoral fellow appointment at Harvard and received an MBA from Purdue University’s Krannert School of Management.